The dryer is one of those household appliances we have all come to love over the years. It is so much more convenient to simply throw your freshly washed clothes into this appliance to be dried rather than spend long periods of time hanging them on a clothes line outside. Our professionals at Appliances Repair West Vancouver know how much our customers depend on their dryers so we provide rapid dryer repair service when these units malfunction. 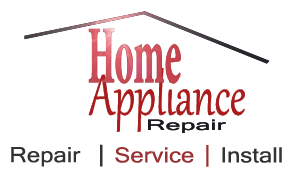 We provide first rate Dryer Repair in West Vancouver. Our response times are as good as it gets and our ability to make affordable repairs in a flash is even more impressive. Our highly trained professional technicians provide dryer service efficiently. We look to provide the most cost effective solution feasible because we operate an honest business with genuine integrity. 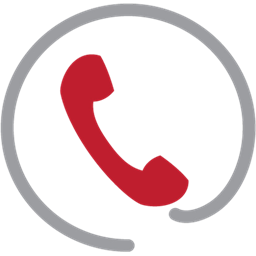 Our goal is to provide the service our customers need better than anyone else in the city and that is exactly what we do. The dryer is a hard working appliance and problems are bound to surface over time. 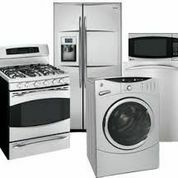 Our professionals will repair the top load dryer or the front load washer and dryer as well. Our troubleshooting skills are impeccable. Some of the problems we often encounter with this appliance include no heat due to bad fuses, thermostats, heating coils or temperature switches. In some cases the timer itself is broken. When the drum is not spinning the culprit is often a broken belt, malfunctioning roller, idler pulley or bad motor. One of the most common problems our professionals at West Vancouver Appliances Repair run into again and again is dryer vents that are clogged with lint. Not only is this a dangerous fire hazard, but it will prevent the unit from functioning properly. We clean these vents properly and we resolve all dryer problems accurately. In addition, we provide a very effective front load washer cleaner to ensure washers are at their best as well.